Modern Chinese Oranda is amazing. It is marvelous in shape and body's form, also fabulous in its coloration and the pattern. 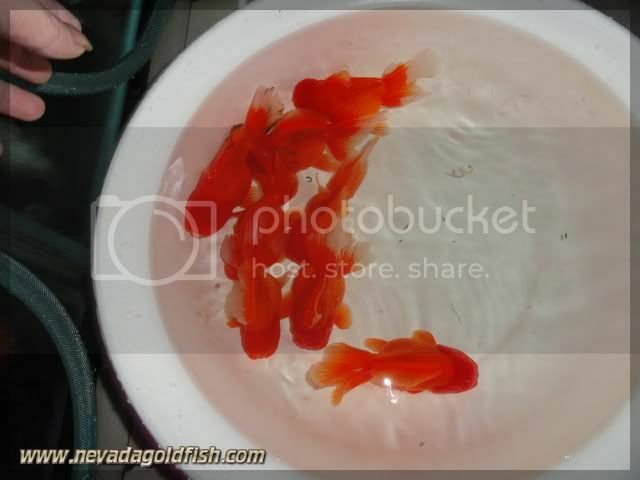 ORA039 is just Red Modern Chinese Oranda. But even only red color, ORA039 is still looks amazing. 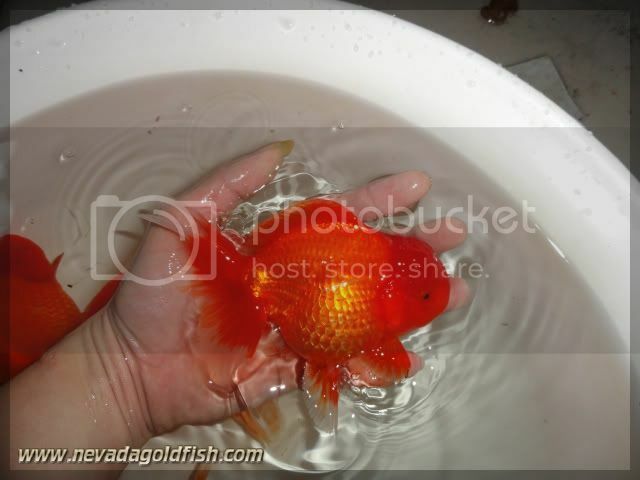 To have a Oranda with this awesome red color is not easy case. 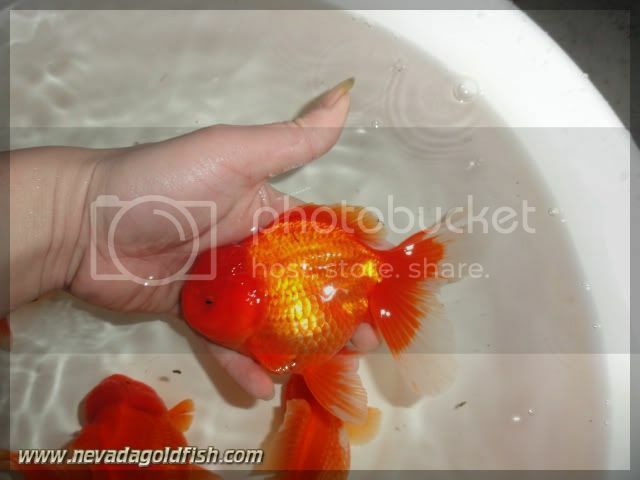 Nevada Goldfish supply this ORA039 for who wants to adopt this wonderful Red Modern Chinese Oranda.